Creamy and flavorful butternut squash risotto is the perfect, hearty meal just in time for fall. A new season brings new recipes. 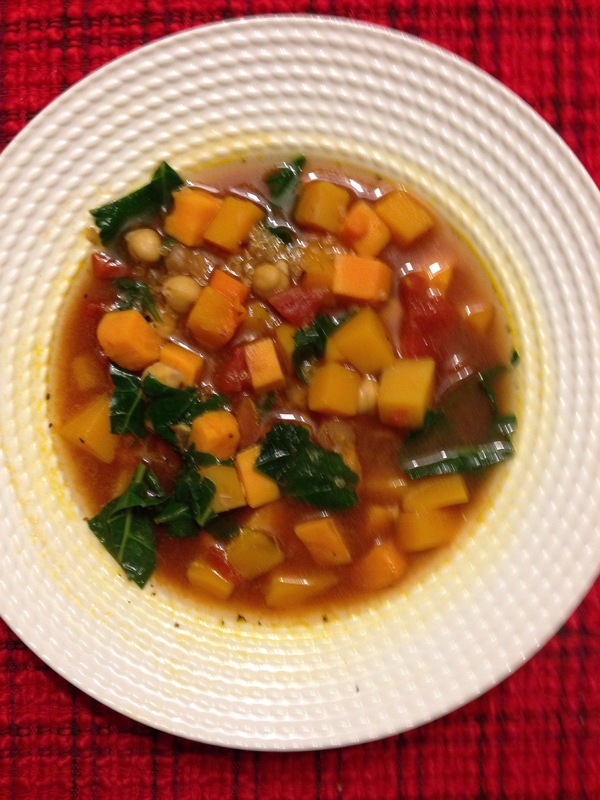 I’m excited for crock pot meals, soups, and using in-season produce like butternut squash! Any good risotto takes a while to simmer, so if you don’t have a lot of time during the week, you can cook this in advance over the weekend or the night before. Heat 1 tbsp olive oil in a cast iron skillet. Add butternut squash, season with salt and pepper, and cook until soft about 10 minutes. Remove from pan, set aside. Add 1 tbsp olive oil to cast iron, then add the onions and saute for 2-3 minutes. Add the rice and cook for 1 minute. Add the chicken stock, 1 cup at a time. Stir the rice frequently until cooked through. Add the butternut squash to the pan. Sprinkle with parmesan cheese and fresh parsley.